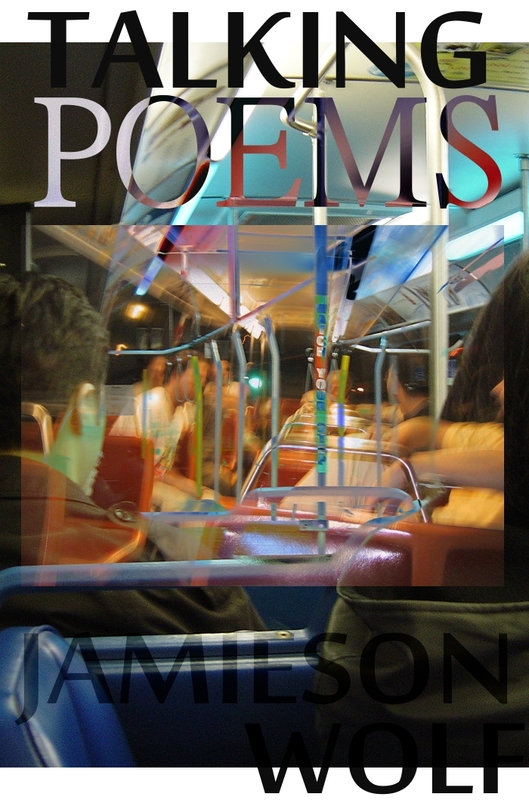 Head on over to my serial poetry collection, Talking Poems, to read the newest entry. It’s a poem called Bee Snippets and is about the conversation we hear around us. ← Three New Books Published!